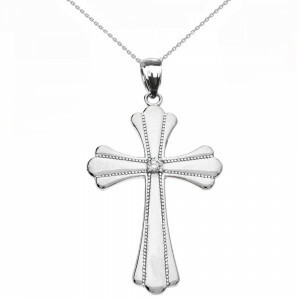 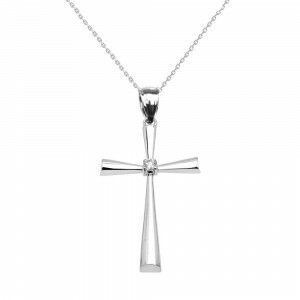 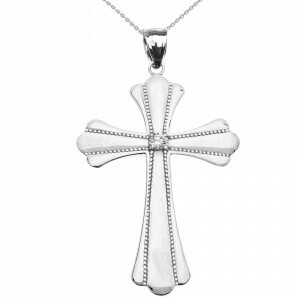 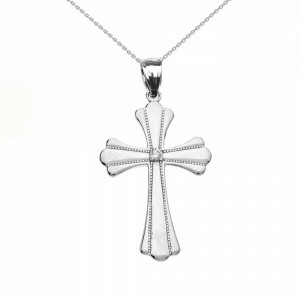 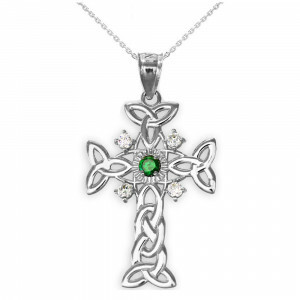 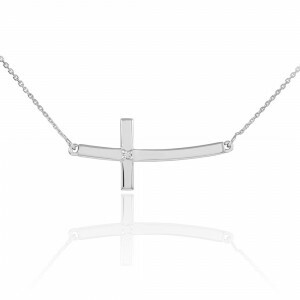 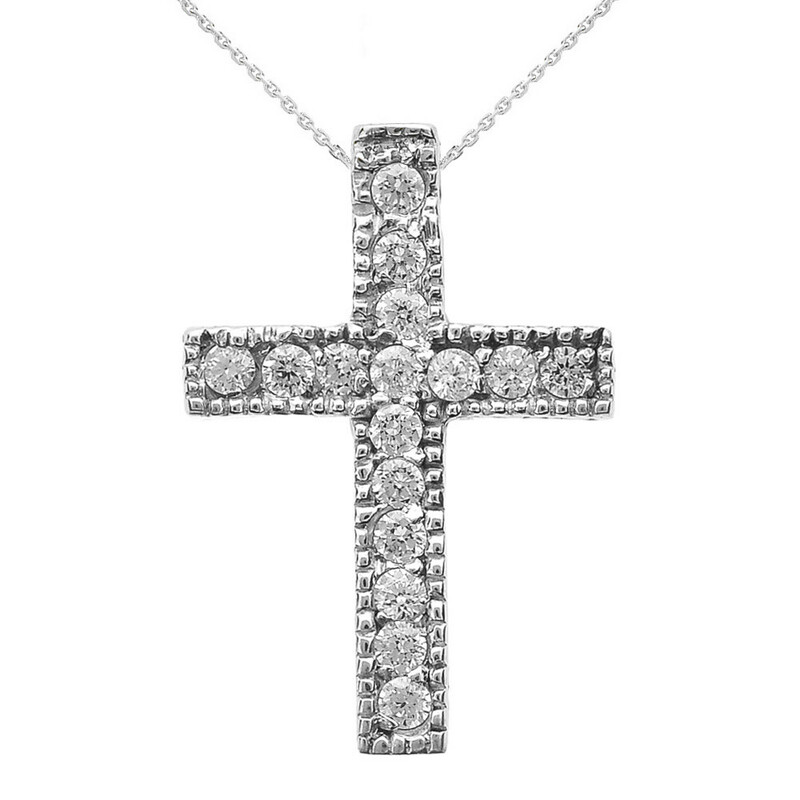 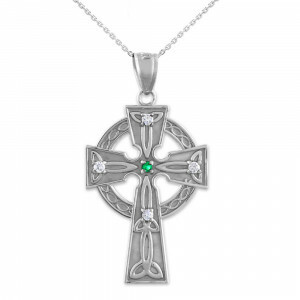 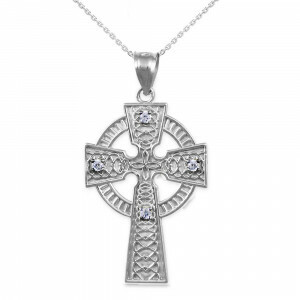 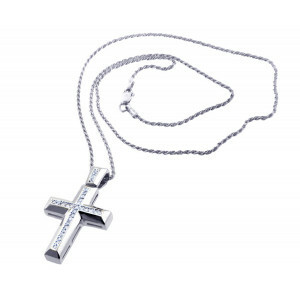 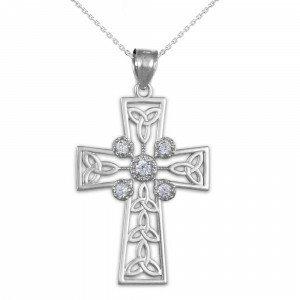 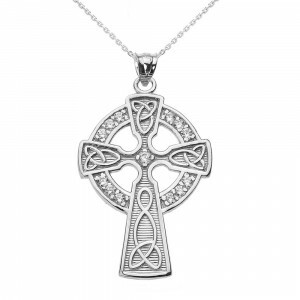 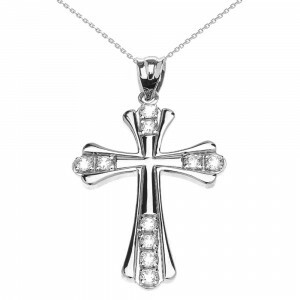 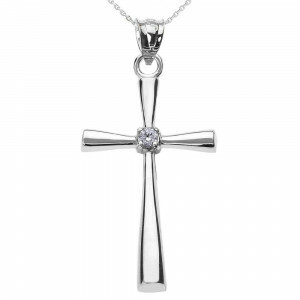 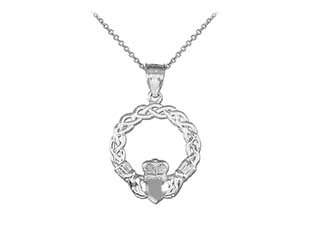 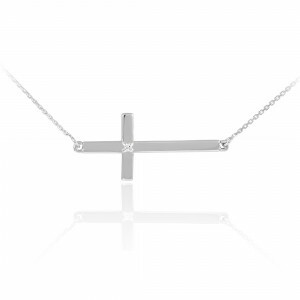 Channel vintage glam with this diamond milgrain edged cross pendant necklace. 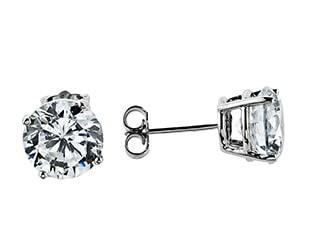 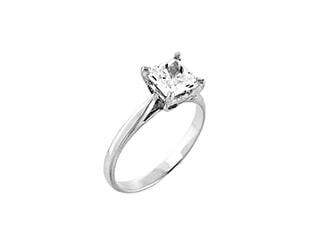 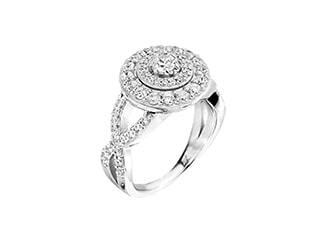 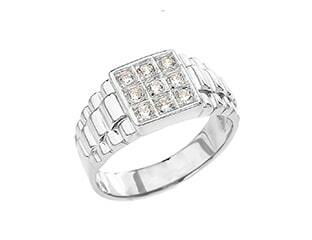 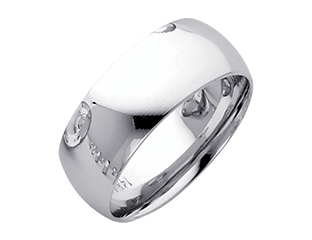 16 sparkling cubic zirconia pack extra twinkle into this small pendant set in solid 925 Sterling silver. 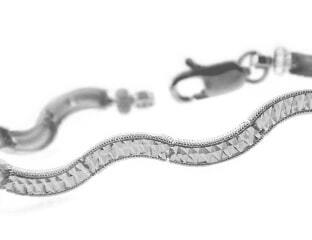 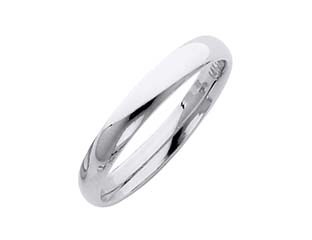 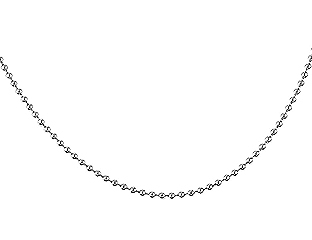 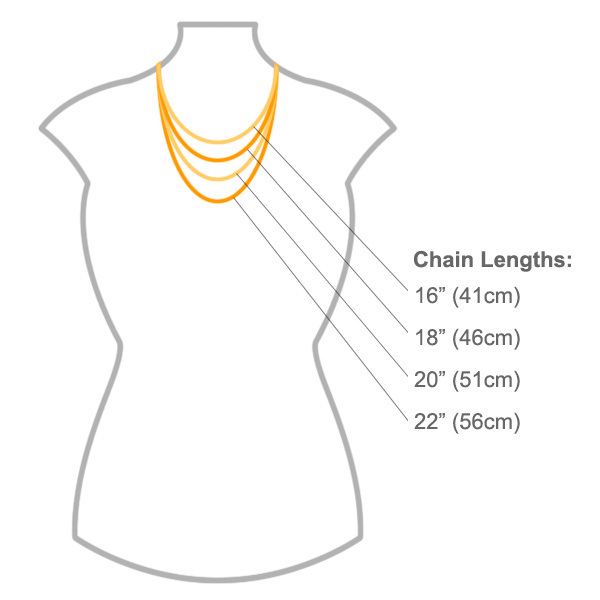 Choose a longer chain for a relaxed cool look or keep things classic with one of our mid-length options for everyday wear.